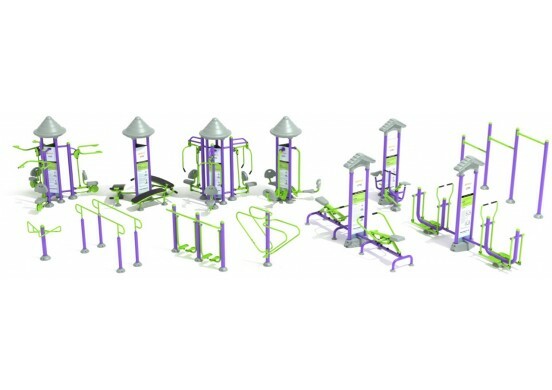 Many buyers of play equipment get too caught up in accessibility of the equipment and forget all together the surfacing. If you are in need of a wheelchair compliant playground surface solution that offers unprecedented 15-foot fall height protection, the AccessAMat is one of your options. 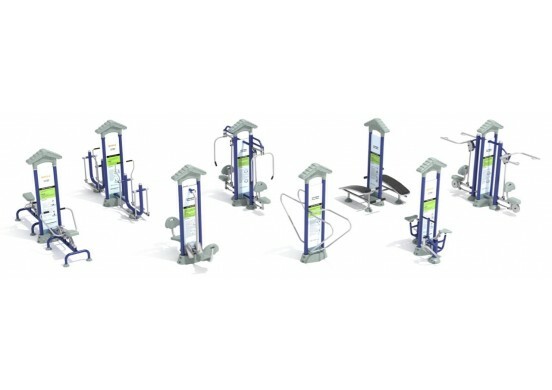 The AccessAMat is manufactured right here in the USA using post consumer recycled products. The system is available in an array of different colors to compliment almost any color scheme. The ease of installation allows a novice to install, rather than requiring a trained professional. 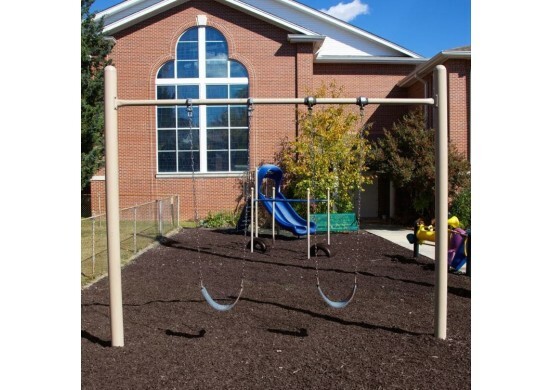 Unlike other traditional unitary playground surfaces, the AccessAMat will not freeze or harden. 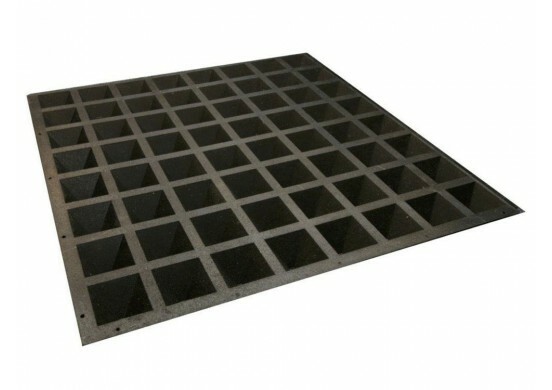 A single mat covers an area just under 8 square feet. The mat measures to 32-inches by 32-inches x 2.67-inches high. 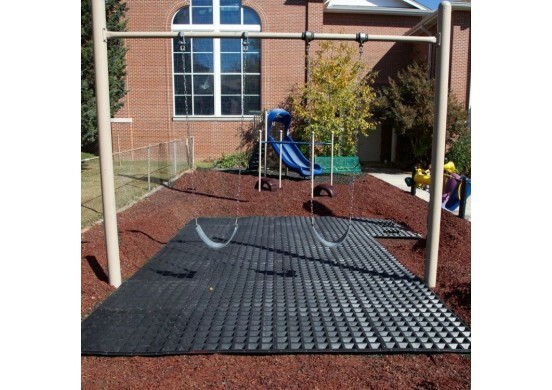 Many clients add the AccessAMat in between 2 layers of mulch (wood or rubber) that keeps mulch in place while creating a wheelchair accessible path to and from the play equipment.